My trusted recommendations for books, business services, and Affiliate partners. If I’ve used them, and like them, I don’t want to keep them a secret! They could help you too! 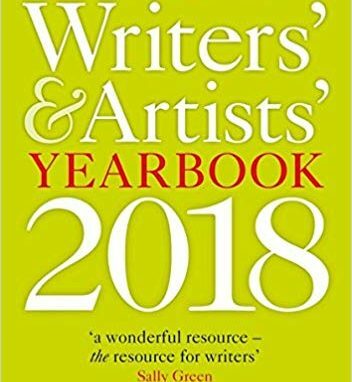 Writers’ & Artists’ Yearbook 2018 – this is a book I’ve been buying since 2003 (I still have this version #hoarder). 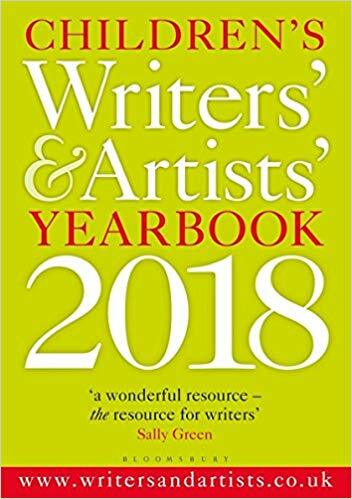 Every year it’s updated with new articles, insights and advice for writers and artists throughout the world who are serious about publishing their work. This is an affiliate code link for website. 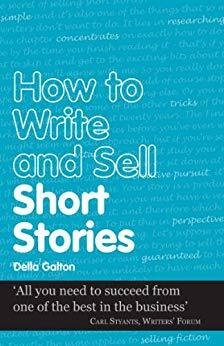 How to Write & Sell Short Stories by Della Galton – I first discovered Della when I was trying to write short stories as part of my Creative Writing Diploma with the OU. Anyone who has tried to write short stories will appreciate how tricky it can be, which is why Della’s book is so helpful. 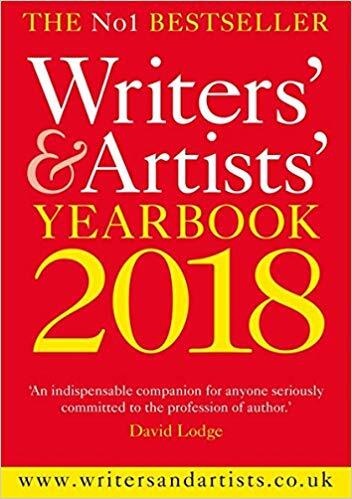 It sparked my love of fiction writing (which sadly I don’t have time for but who knows what the future holds…) and I’m sure if you’re serious about writing short stories and selling them to magazines, you won’t ever want to be without a copy of this book. 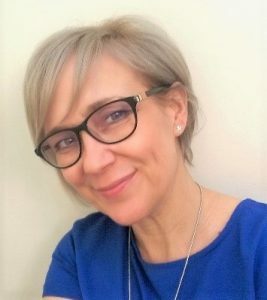 How to Make a Living From Your Writing by Joanna Penn – Joanna’s no-nonsense approach to making a real living from writing is a godsend to writers everywhere. 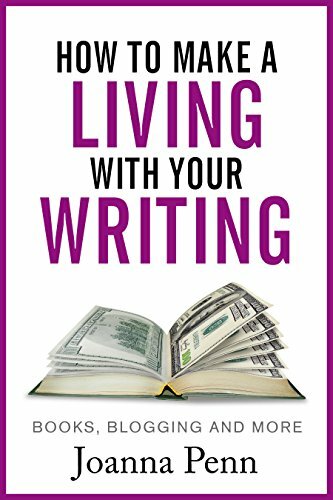 Through her guidance and advice and first-hand experience, you’ll discover how to quit the 9-5 job that pays the bills and write for a living. As you know, I will only ever share affiliate information from clients, friends, colleagues and resources I have full faith in. And Paul is at the top of the list! Back in 2015, Paul asked if I could help to self-publish his first book, Lose Weight From the Top Down followed quickly by his second book, Diet Success. We have since written two books together: The Write Way to Be Happy Journal and 91 Affirmations: Lucky Dip Your Way to a Happier, Healthier You. If you’re looking for gift ideas and/or need to give hubby/partner a hint, then look no further. The biggest investment we can all make is to take of our own health, fitness and wellbeing; that way everyone else we spend time with reaps the rewards too. As you know, I will only ever share affiliate information from clients, friends, colleagues and resources I have full faith in. And Claire, founder of The Girls Mean Business, well deserves her place on my Trusted Partners’ podium! 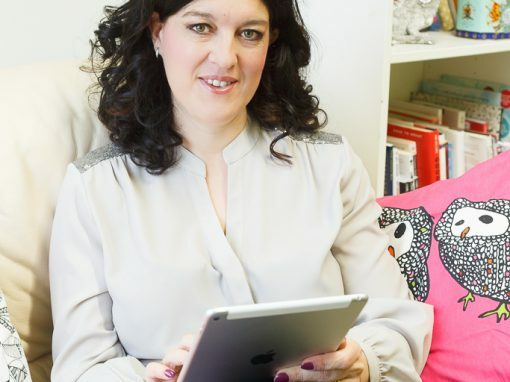 I’ve worked through heaps of Claire’s brilliant business programmes, and followed her throughout my 6-year freelance career. Everything I learned in those early days and beyond (from business practicalities to tackling confidence and mindset challenges) is thanks to Claire. 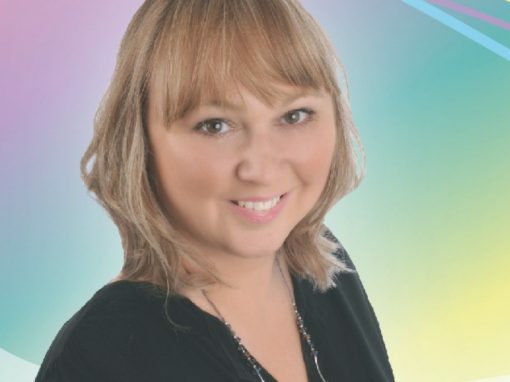 I’d like to share with you Claire’s Awesome Marketing Planner System.